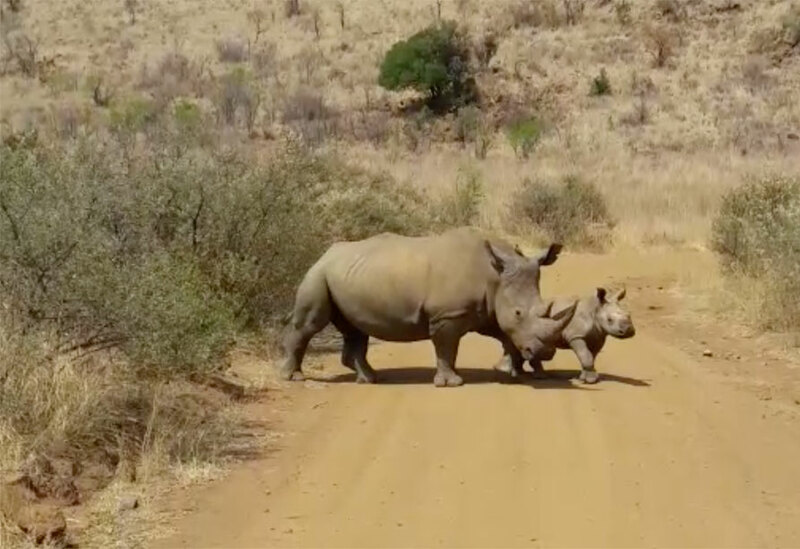 Without your help, the future of the rhino appears bleak with extinction being a real possibility. The black rhino is critically endangered and demand for horn has led to a surge in white rhino poaching. 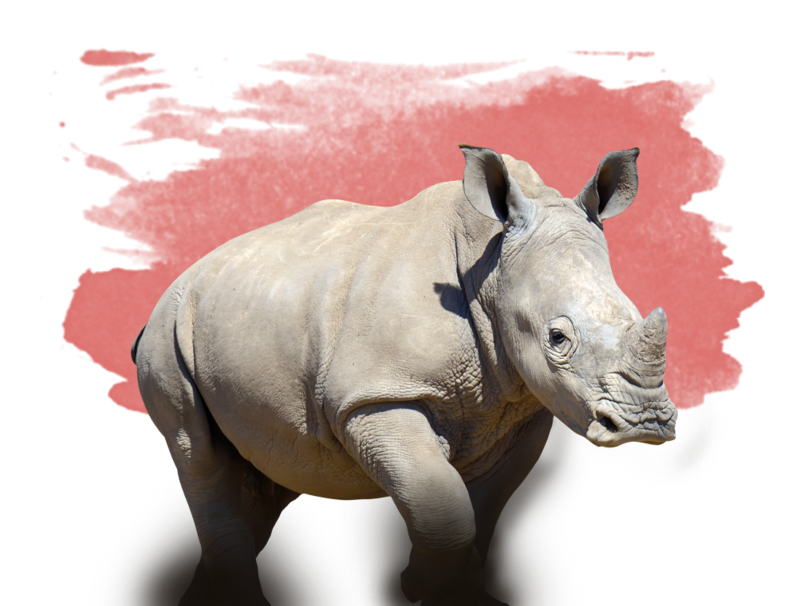 The demand for rhino horn and rhino products has quadrupled over the last 3 years. The illegal wildlife trade is valued at an estimated $20 billion annually and is one of the top 5 most lucrative international trade crimes. Right now we have a crisis situation as more and more animals are poached and killed every day. 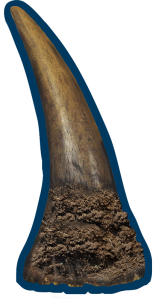 An increase in illegal horn trading motivates poachers to kill more frequently. That is nearly three rhinos a day. Although the numbers poached in the Kruger National Park had dropped in 2017, there was a significant increase in a number of provinces. There are an estimated 21 085 white rhinos worldwide, but unfortunately only three remaining Northern white rhinos (Ceratotherium simum cottoni). Recovering from the brink of extinction due to strict protection, there are now approximately 5 458 black rhinos (according to figures published by IUCN in 2016). Rhinos have very poor eyesight and cannot see stationary objects even a few metres away. 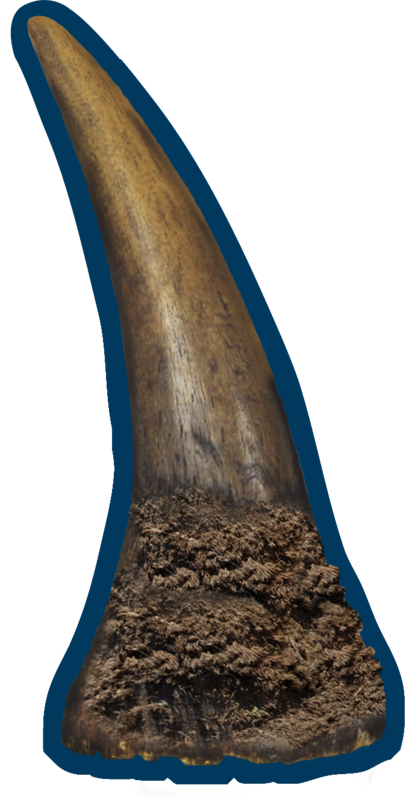 Rhino horn can be illegally traded for up to $60000 per kg in some Asian countries where it is sought after for its supposed therapeutic benefits and as a status symbol. Poaching threatens the safety and livelihoods of communities around wildlife reserves by exposing them to international trafficking syndicates. PLEASE NOTE – the intention of this gallery is to emphasise the reality of what happens on a daily basis.